Somehow this one got away relatively unscathed in the press. 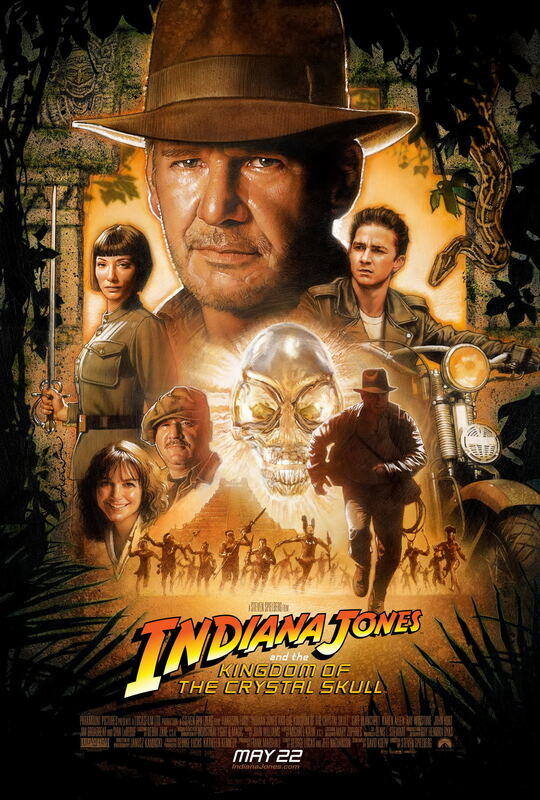 The fourth installment in the franchise, Indiana Jones and the Kingdom of the Crystal Skull was released almost 20 years after The Last Crusade. Although it scored a 78% on Rotten Tomatoes, audiences did not take so kindly to it. Out of 1,177,264 ratings, only 59% of users on the site say they liked it. Steven Spielberg was back in the director’s chair, Harrison Ford returned as Indy. The film even starred Shia LaBeouf as newcomer Mutt Williams, who many think is being setup to take over the franchise. But the magic of the originals simply wasn’t there. Luckily for Paramount and Lucasfilm, the box office receipts were – $317.1 million domestic and $469.5 foreign. Kingdom of the Crystal Skull managed to bring in $786.6 million worldwide.